A four-year contract. 28 sites across the United Kingdom. It’s not every day that you can say that you’re helping to land airplanes. In an exciting development earlier this year, Novatech were awarded the 4-year contract to tailor hardware for the system of multiple air traffic control sites. Work commenced with a large evaluation of the production process for the hardware required. The evaluation was crucial as the client had requested specific, controlled requirements of the desired final product. The client has an ambitious, robust strategy for the next decade and beyond in their field; Novatech had to work with these plans in mind, to match the future prospects of the project. 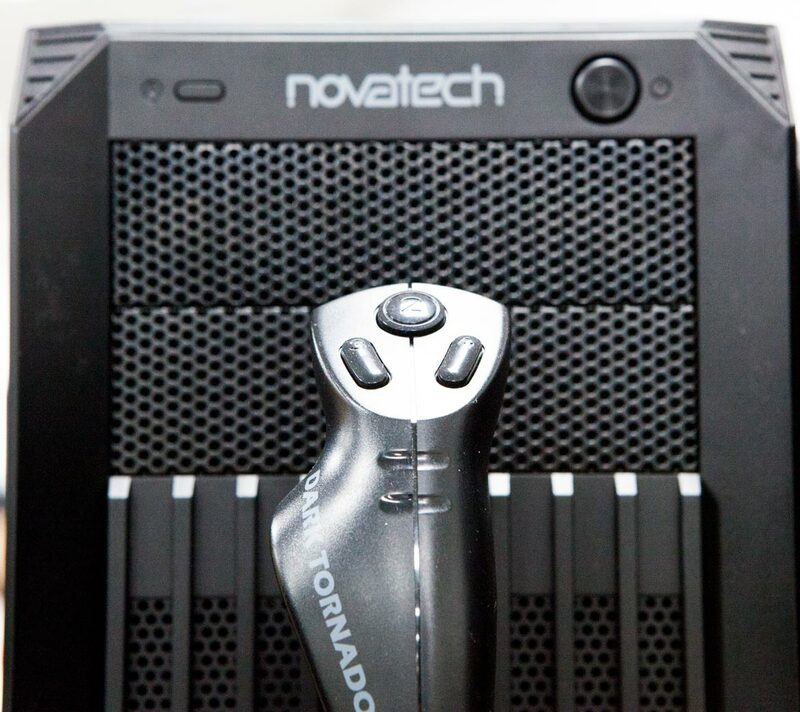 Through repeated trials and testing, Novatech met the clients’ complex specifications, perfecting dual full-height integrated racks for every system. Due to the life span of the project, upfront procurements and vast storage of components were required, with stock carefully managed down to individual serial numbers at Novatech’s secure warehouse facility. A dedicated team worked meticulously in configuring an additional system installation to integrate with the hardware and configure with the network. The client was then given the finished trials to test the results. Successful pre and formal FAT tests were carried out, with the results proving invaluable for the future advancements in their field, as well providing a fruitful and enlightening project for further development in Novatech technology in working with advanced systems.